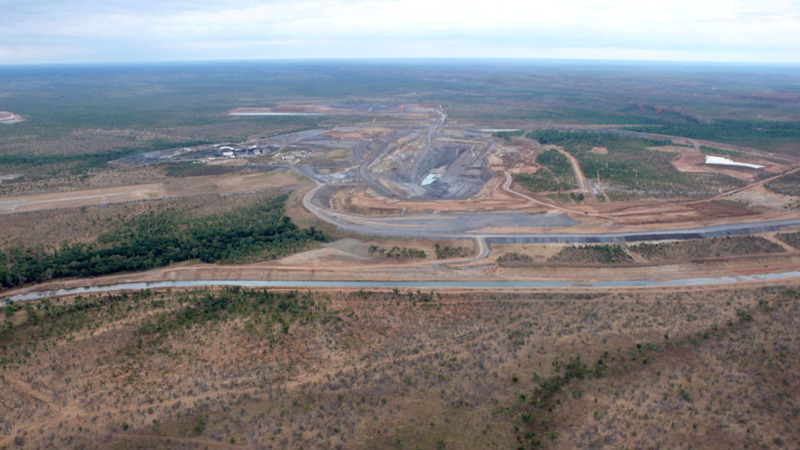 The McArthur River lead-zinc mine is one of the world’s largest zinc mines and deposits, presently producing about 180,000 tonnes of zinc per year. 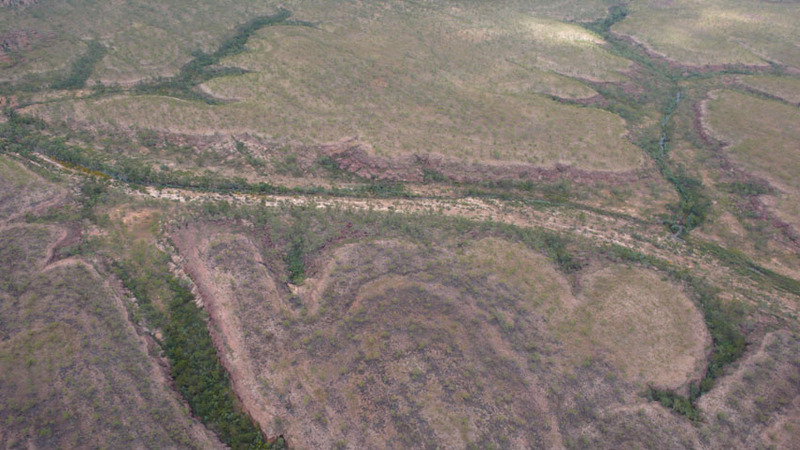 The deposit was discovered in 1955 but underground mining did not begin until 1995 – due mainly to the very difficult nature of the ore to process. 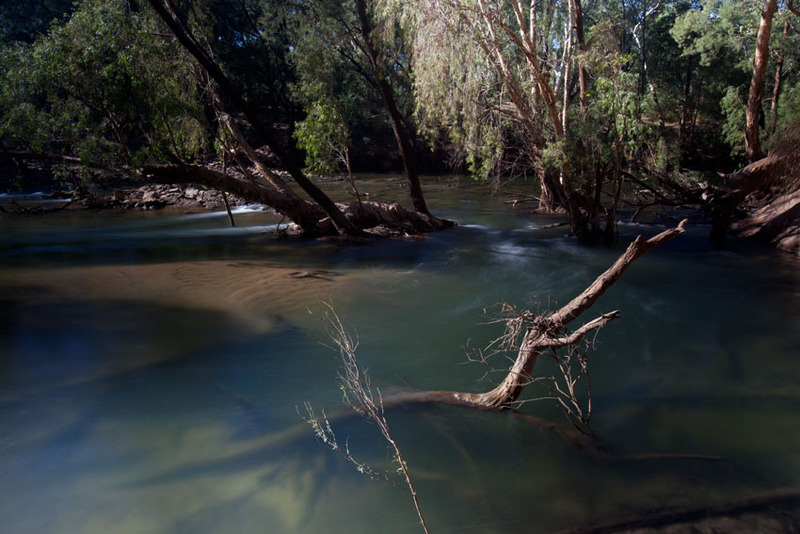 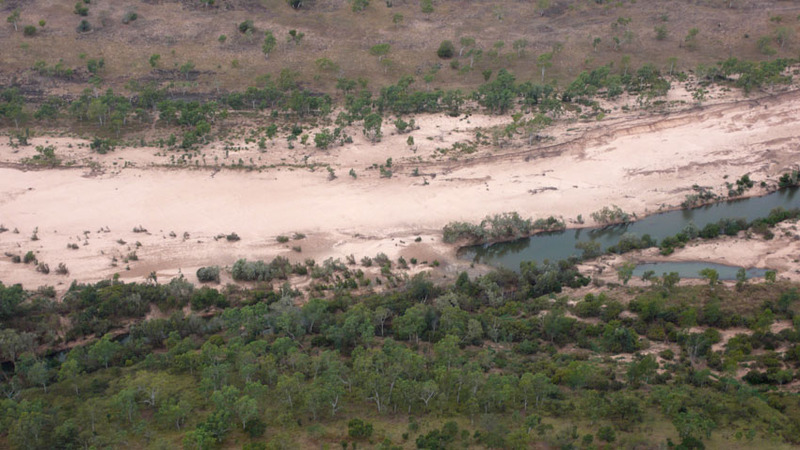 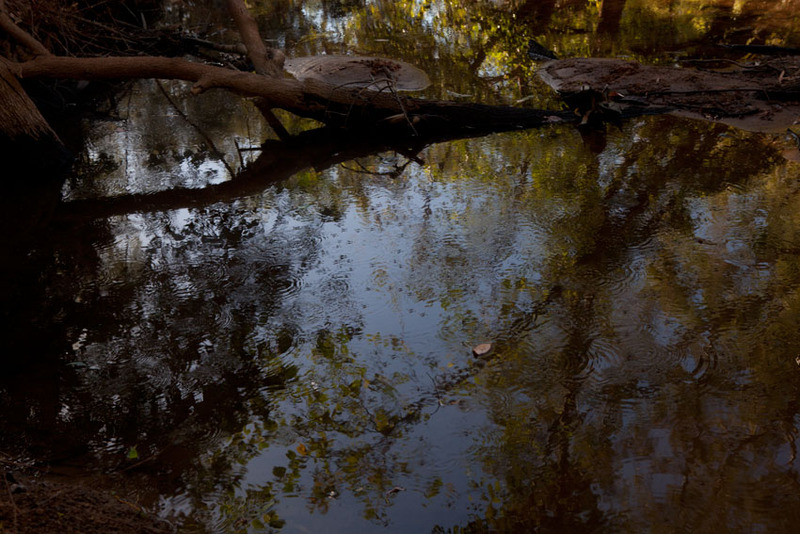 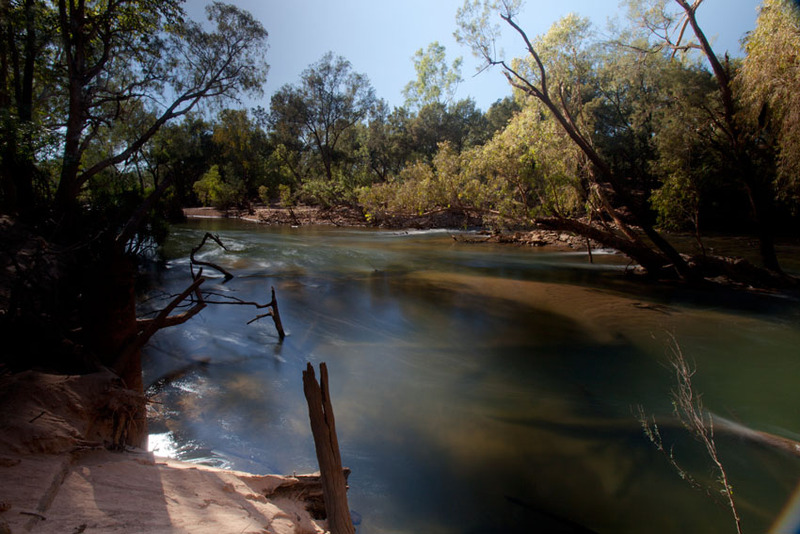 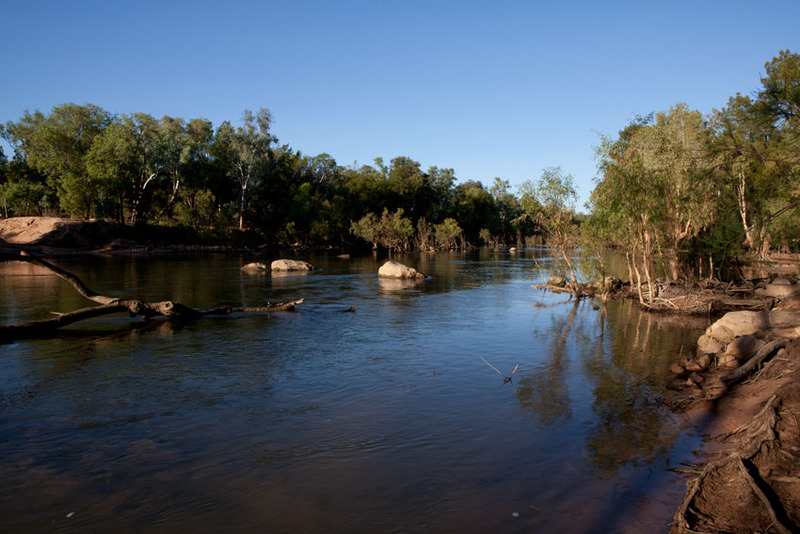 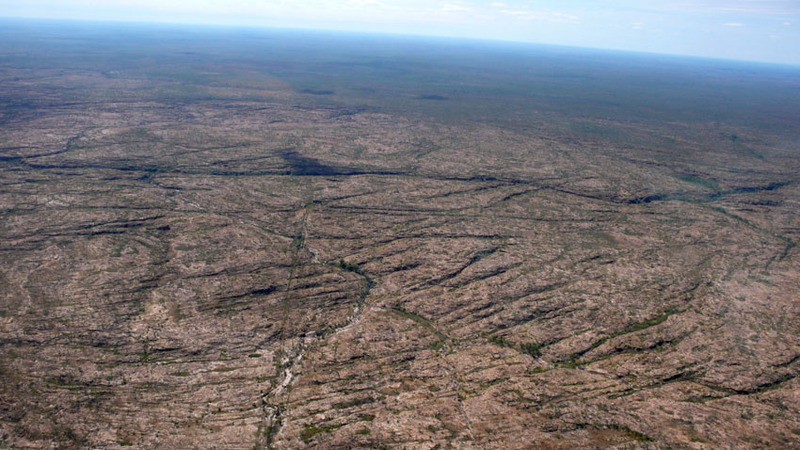 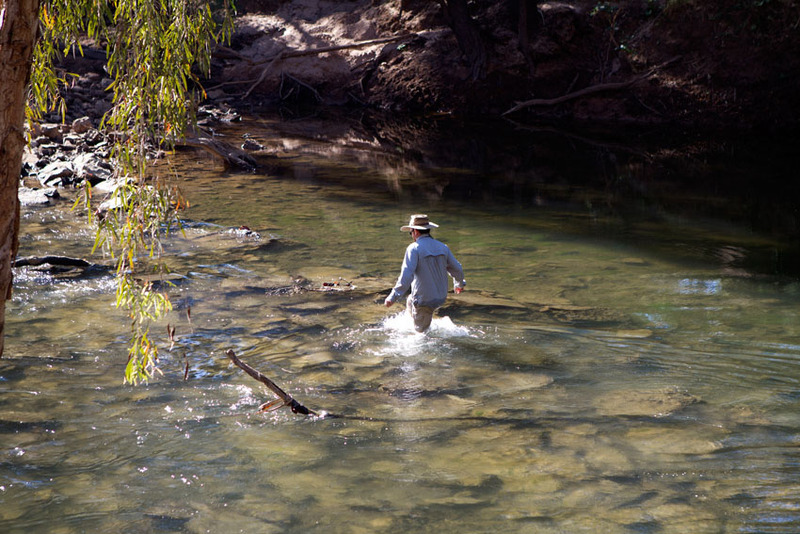 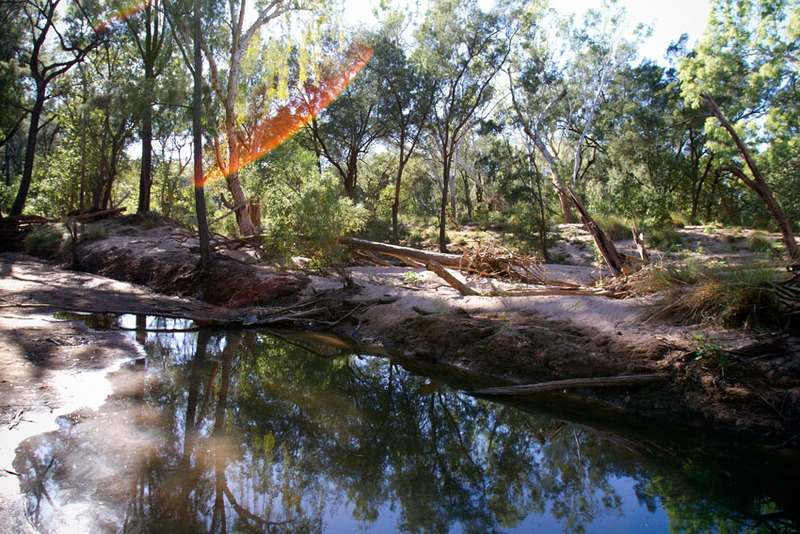 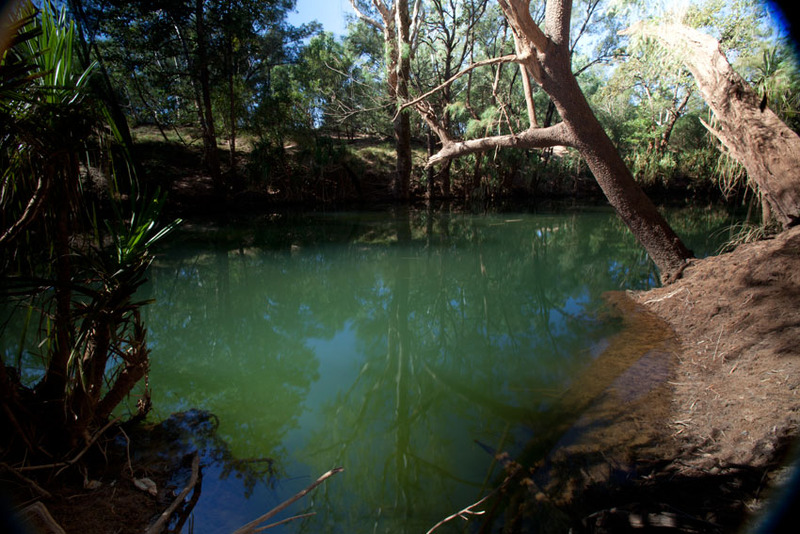 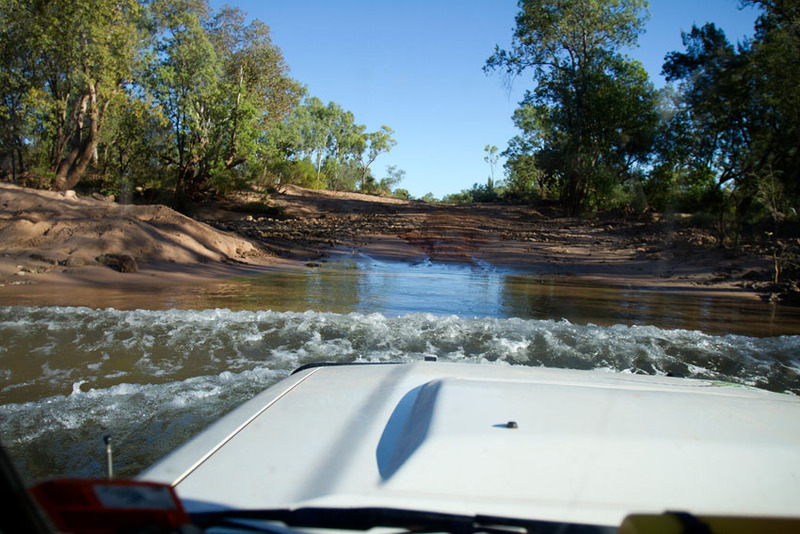 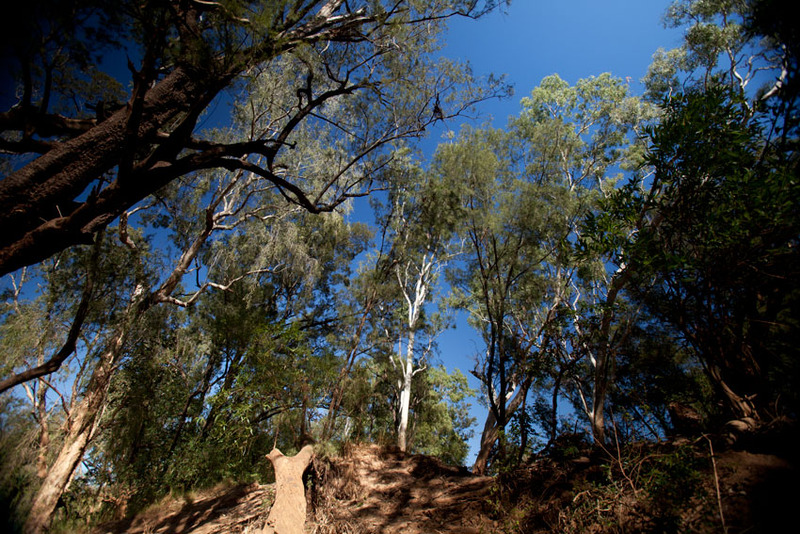 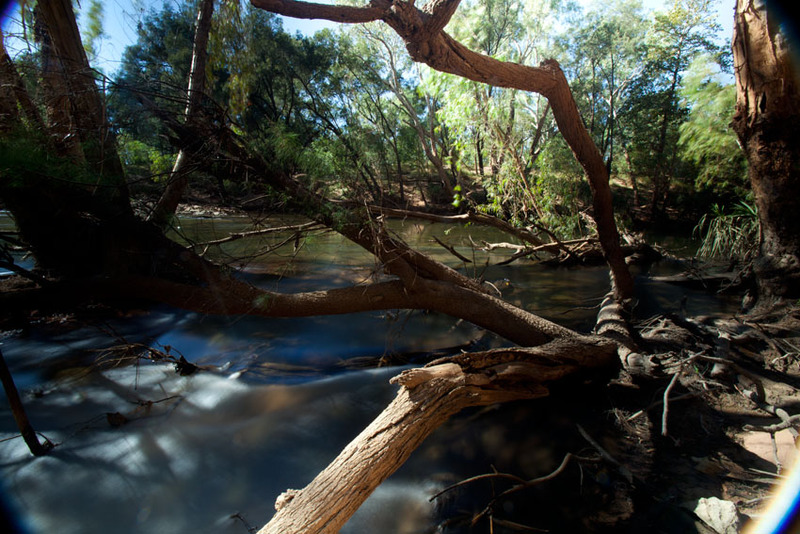 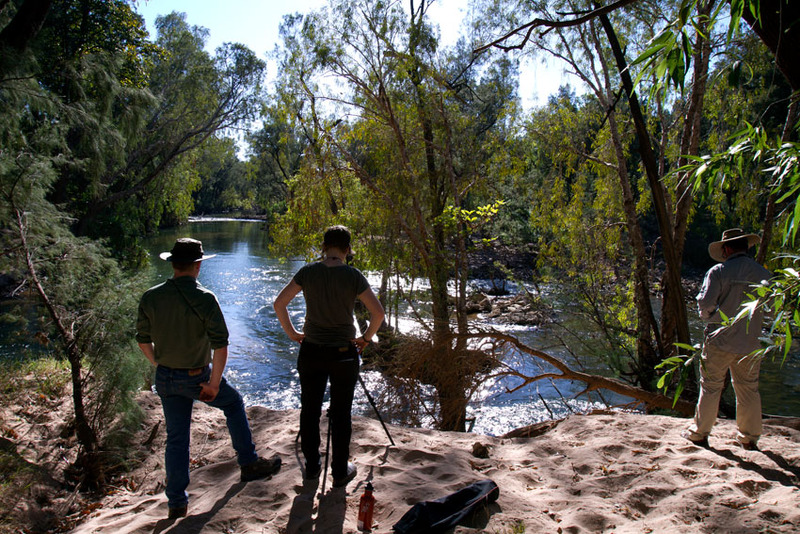 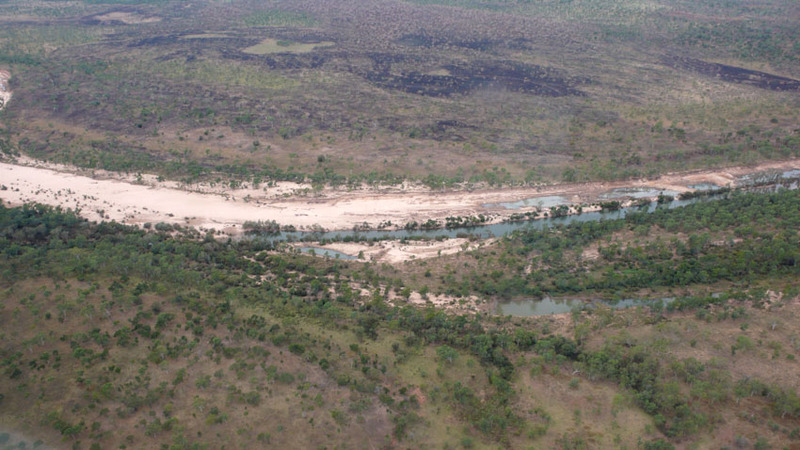 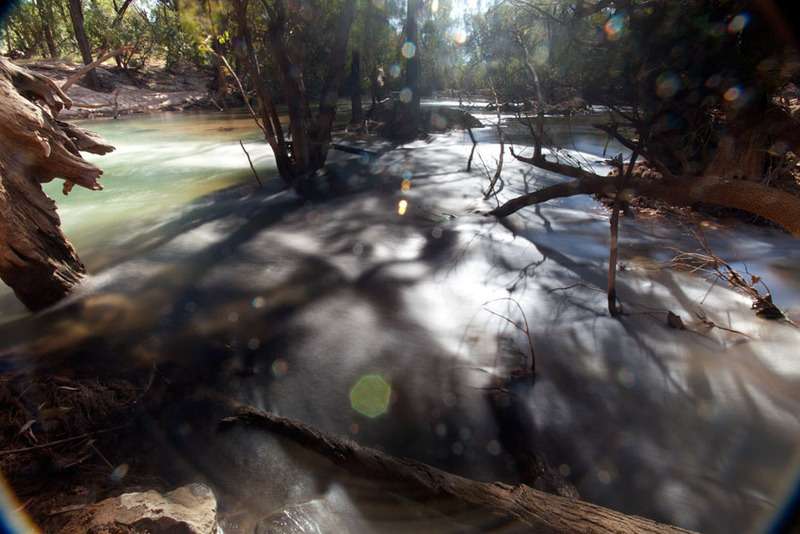 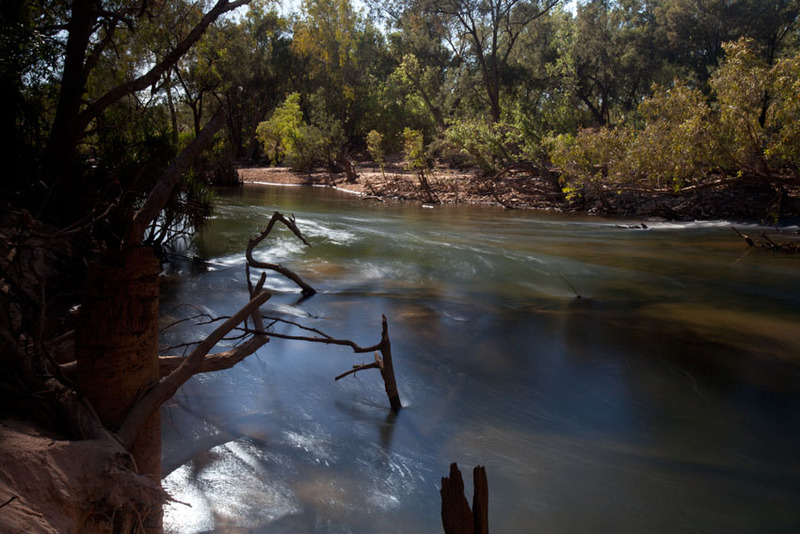 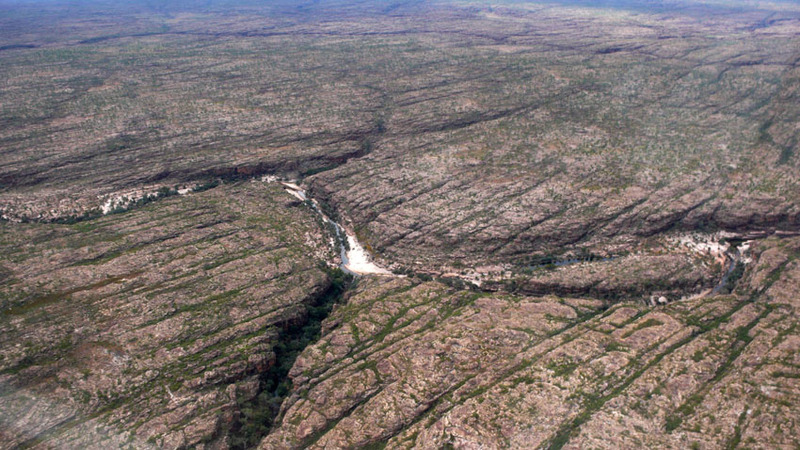 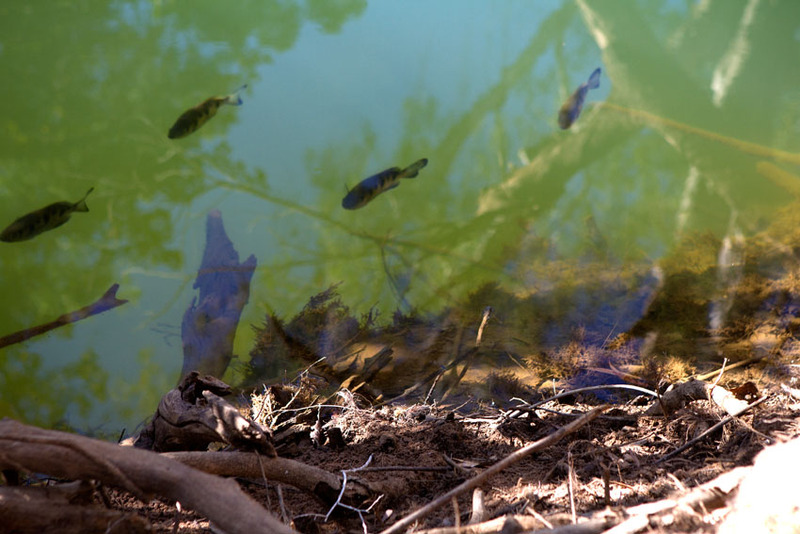 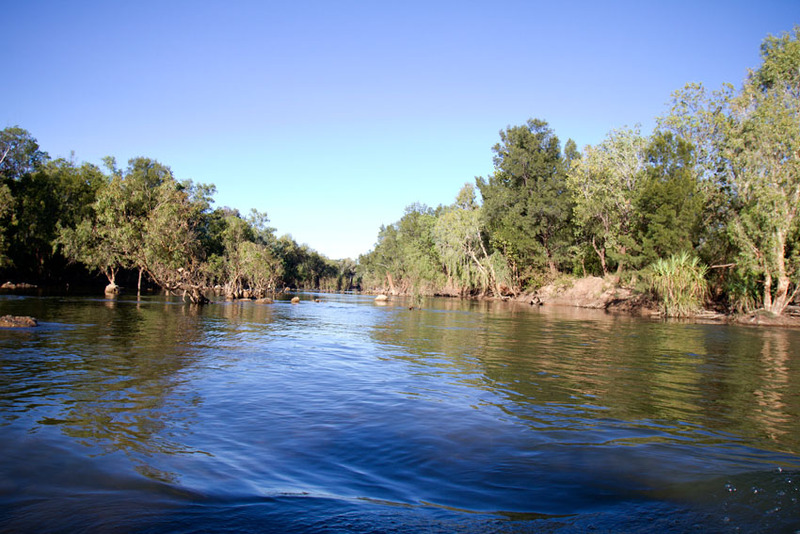 The site was converted to a highly controversial open cut mine in 2006 – which was fiercely opposed by local indigenous people due to the massive diversion of the McArthur River. 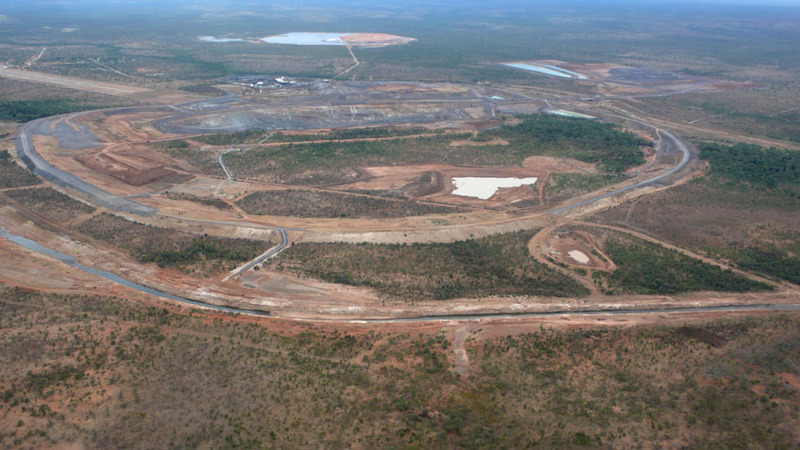 The mine is currently owned by Xstrata, acquired during its takeover of Mt Isa Mines in 2003. 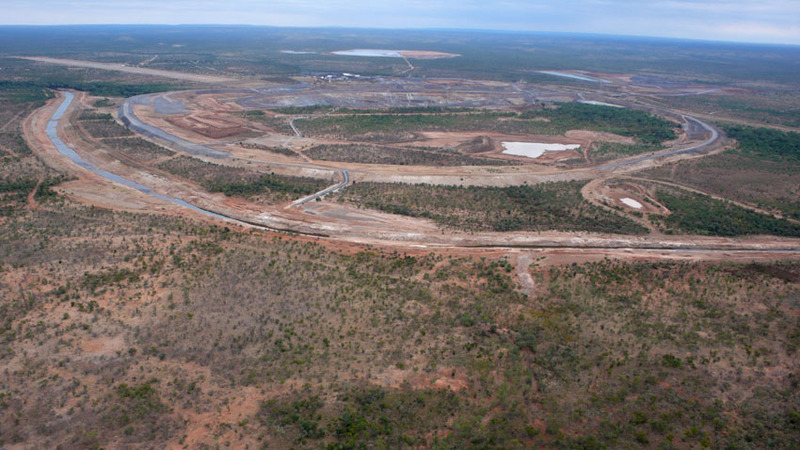 Xstrata are considering yet another expansion at McArthur River. 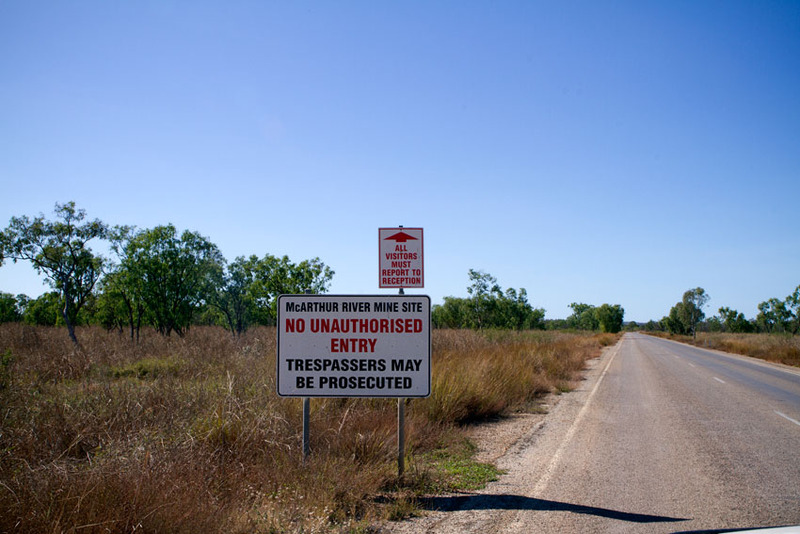 Harry Lansen – Borroloola, 2011 from jessie boylan on Vimeo. 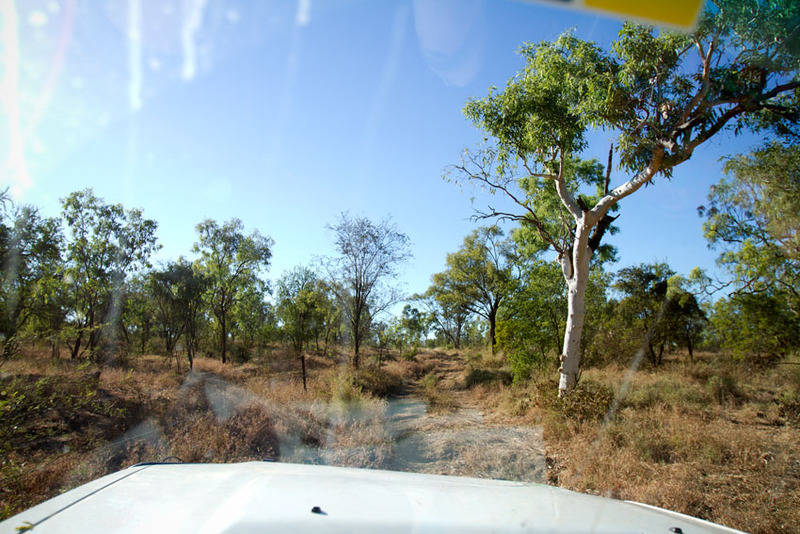 Fraser Baker – Borroloola, 2011 from jessie boylan on Vimeo. 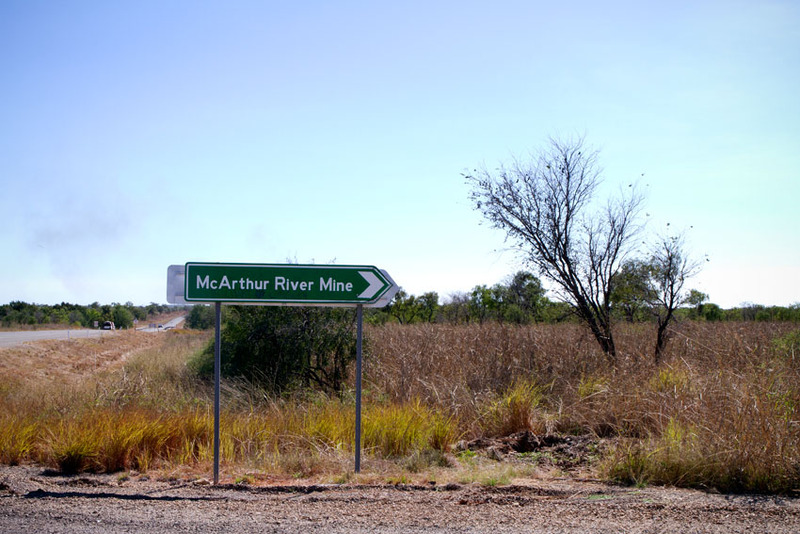 Jack Green talking about McArthur River, NT from Mineral Policy Institute on Vimeo.